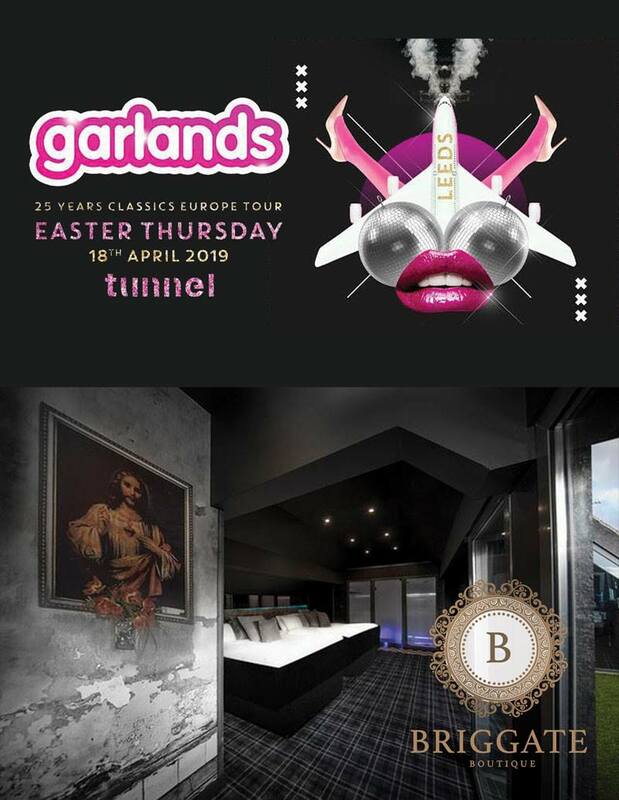 FANCY YOUR CHANCES OF WINNING FREE ENTRY FOR YOU AND 3 FRIENDS, A BOTTLE OF SPIRIT OF YOUR CHOOSING & MIXERS, A LUXURIOUS ROOM WHICH SLEEPS 4 PEOPLE FOR THE NIGHT AT BRIGGATE BOUTIQUE WITH A BOTTLE OF CHAMPAGNE AND EASTER EGGS IN THE ROOM?! HEAD OVER TO THEIR FACEBOOK PAGE TO ENTER! !